When you think about visiting Japan, Osaka may not be at the top of your list. Especially with Tokyo for the city life, Kyoto for the history or Mt. Fuji as some of the top destinations to choose from. But if you love food, then Osaka is actually a must visit for you. 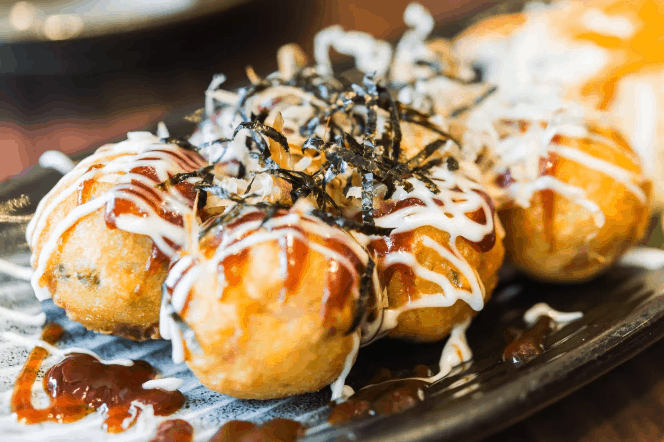 It has delicacies that you can find in other parts of the country, but Osaka does them best. 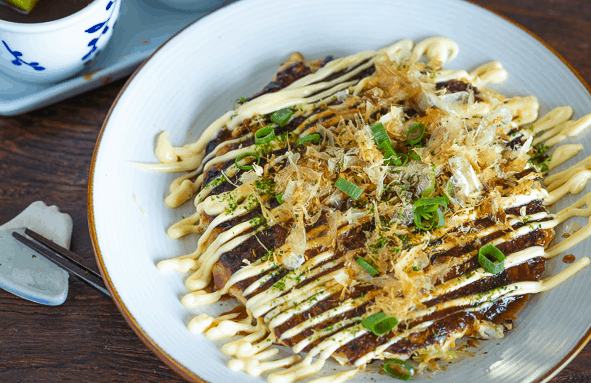 In fact, the nickname was given to Osaka by the Japanese essentially translates to “the country’s kitchen” so that really tells you all you need to know if food is life for you. So, what should you try once you are there? 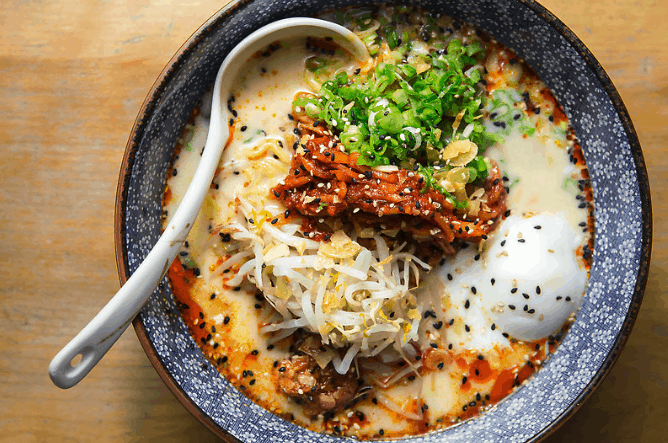 Traditional Japanese ramen is a must try. But, that is not what Osaka is actually known for. Anybody who has done time in college dorms knows about the delight that is a cup of noodles. It’s cheap and easy to make, and if you’re hungry it will do in a pinch. Well, guess where it was created. That’s right, Osaka! Back in 1958 Momofuku Ando invented them and there is even a museum entirely dedicated to their invention. So, you must try the original instant noodles in their birthplace. Now, you may be thinking I’m not so sure I want to try octopus balls but it is not quite as it sounds. These are a piece of tentacle breaded and deep fried to perfection. Like a lot of Asian street food that requires frying it is done in a molded cast iron pan, and then each one is flipped over with chopsticks so that they are deliciously crispy on all sides. This is street food, but you will often see it as an appetizer in bars or taught how to make it at cooking lessons. These are not your traditional flour-based pancakes with meat inside. They use egg, cabbage, and yam flour as the base to combine everything and then you choose your vegetables and meat that you want to be mixed in. Once it is all fried up in front of you or in some cases by you it is time to cover the whole thing in a sauce. We’re not talking about ketchup like it is an omelet, instead, it is covered liberally with mayonnaise and a sauce called Sosu which is a bit like a sweet teriyaki. Then, seaweed and fish flakes are sprinkled on top. You may want to leave off with the fish flakes if you’re not a seaweed fan!